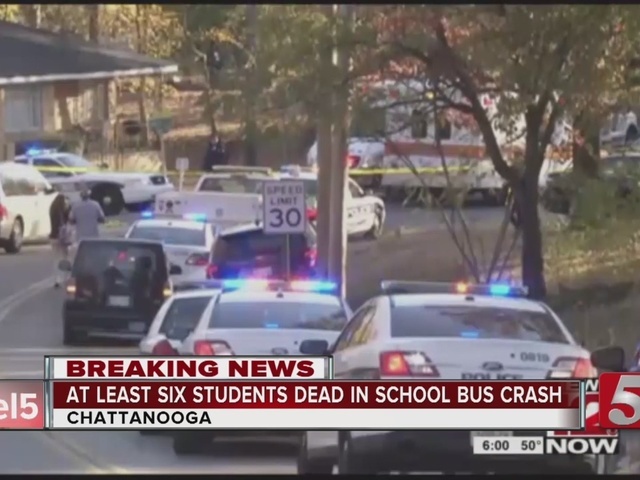 CHATTANOOGA, Tenn. (AP) — A school bus driver had no drugs or alcohol in his system when he careened off a road and smashed into a tree, killing six elementary schoolchildren, police said Wednesday. Later Wednesday, the police department sent a tweet saying a sixth child had died of injuries from the crash. 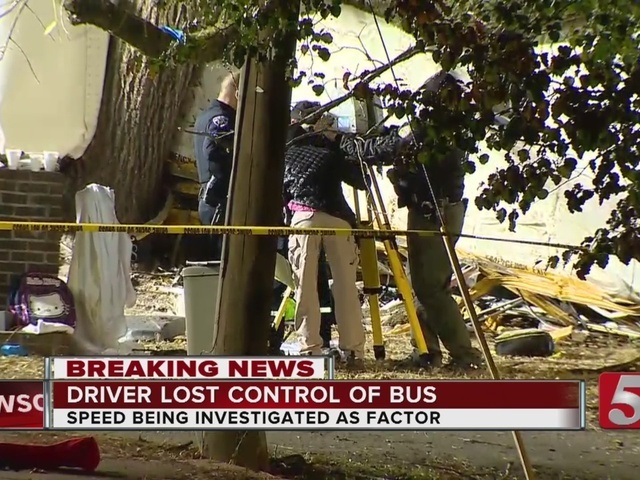 Police said he was driving well over the posted 30 mph limit when he lost control of the bus and slammed into a tree. Several children remain in the hospital.